I’m just writing this because when I sold my Skyhawk half of the replies I received included “will it still run on AVGAS?” This post is designed to answer that so people understand the issue a bit better. So, way back in 1969 when my plane was manufactured there were multiple grades of aviation fuel available. These differed in the amount of tetraethyl lead added to the fuels, which was there to raise the octane level. The higher the compression of an engine, the more power it would make and the more efficient it was, and the higher the octane required to prevent detonation. That’s pretty straightforward as far as it goes. What we didn’t know then was that tetraethyl lead is pretty evil in the way it affects populations but it’s not all that good for airplane engines either. Ever had to do an extended run-up to burn the lead off your spark plugs? Yeah, me too. We don’t have multiple grades of aviation fuel any more though; instead, we have 100LL. 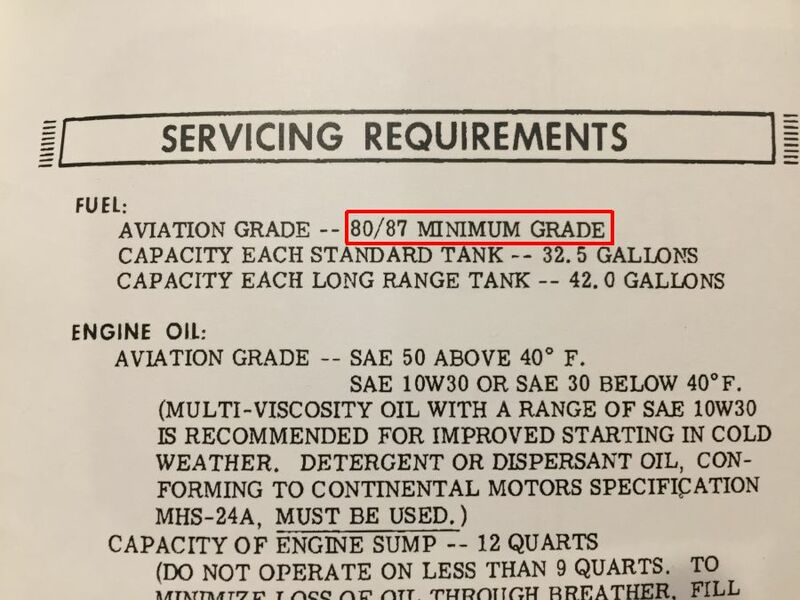 The LL refers to “low lead” content in the fuel, but it’s still four times higher than the lead content in the fuel my airplane engine was designed to run on. So, I prefer to use MOGAS. 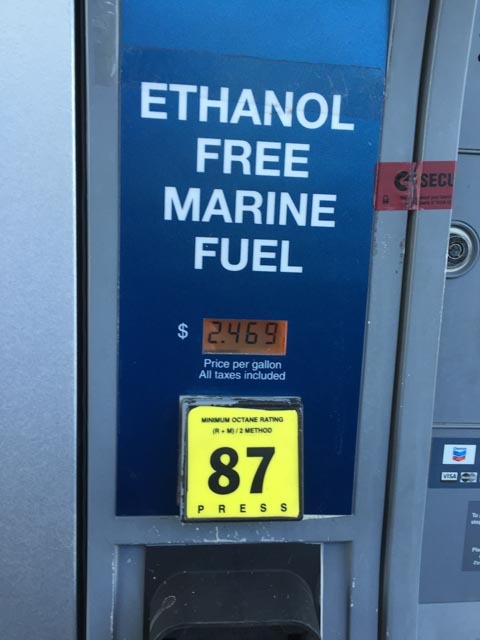 Specifically, MOGAS refers to ethanol-free gasoline you buy at a gas station. That’s it. But I was happy to pay this, honestly, because not only does my engine run better without adding nasty pollutants to the atmosphere, the difference in cost over the TBO of my engine essentially pays for the overhaul. That”s a significant amount of savings. 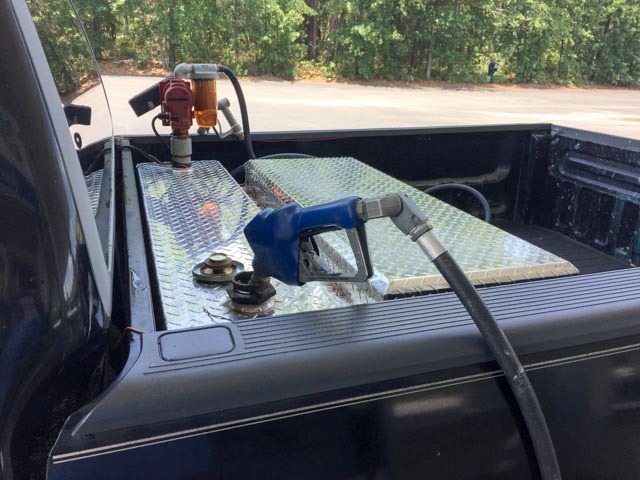 Bought the tank from the only company that had received DOT clearance to transport gasoline in the tank. Insured it was properly grounded, and made sure that my replacement hose had a static wire to ground the nozzle to the frame of my truck, so the potential between my plane and truck equalize. I use an additional static wire that’s very similar to what’s available at self-serve aviation pumps to ground my plane to the truck as well. Yes, I tested this as well, and yes, it cost way too much on Amazon but I like the extra assurance it gives me. So can a plane with a MOGAS STC burn AVGAS? Sure. 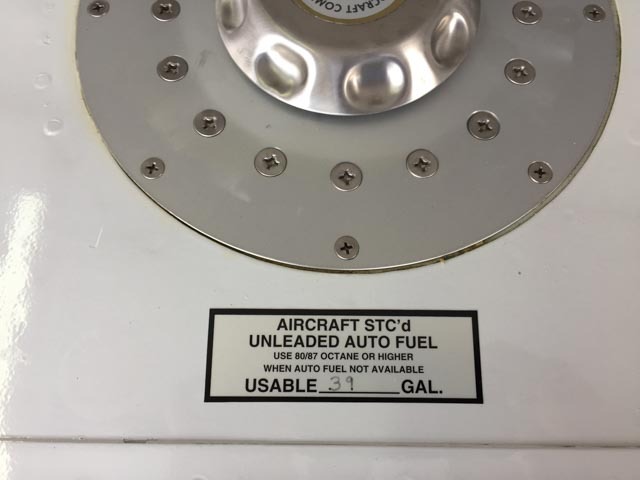 The STC is just a sticker and some paperwork that allows owners to legally use fuel that’s closer to what their plane was designed for than 100LL. This entry was posted in Aviation and tagged Aviation, MOGAS by Derek Zeanah. Bookmark the permalink.